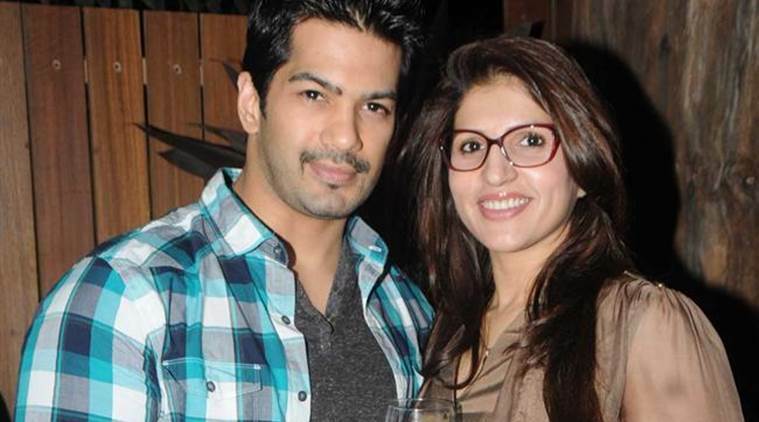 Around a year back, we gave you the news of Amit Tandon’s wife Ruby getting imprisoned in Dubai jail. Although, Amit and Ruby were parting ways and had already started living together, his wife’s imprisonment stressed Amit a lot and he went back and forth and left no stone unturned to get Ruby out of jail. And it’s not like she’s been released just now. It’s been three long years since Amit Tandon’s wife Dr Ruby Tandon was released from the Dubai prison. However, even after three months, she is not able to come back to her home country, India. A dermatologist by profession, Dr Ruby Tandon was imprisoned in Dubai’s Al Raffa Jail for 10 months. She served her sentence for the time and came out a happy and free woman. The most heartwarming sight was when Ruby came out and hugged her daughter Jiyana at the airport after waiting for 10 long months. She might be a free woman now but unfortunately, she hasn’t yet been granted the permission to travel to her home in Mumbai, India. Her travel permit hasn’t been granted yet and she cannot move away from Dubai. She was imprisoned in Dubai’s Al Raffa jail when the DHA officials said that she had threatened some government officials. 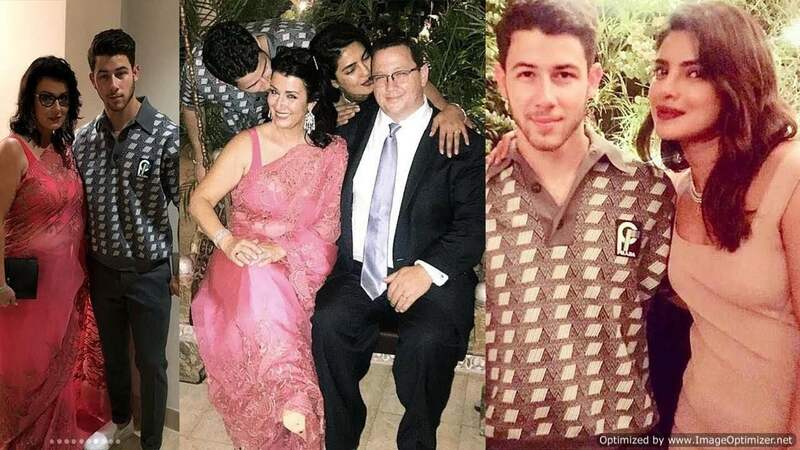 Now that she has served her sentence, all she can dream of is getting her travel permit back so that she can come back to Mumbai and get her professional life back on track.